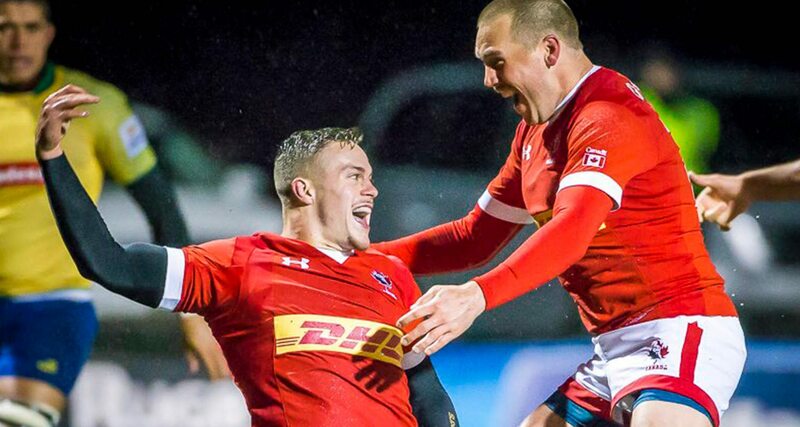 Langford, BC – Canada’s men’s rugby team defeated Brazil 45-5 in the Americas Rugby Championship third round for their first win of 2018 on a cold and wet night at Westhills Stadium in Langford, BC. 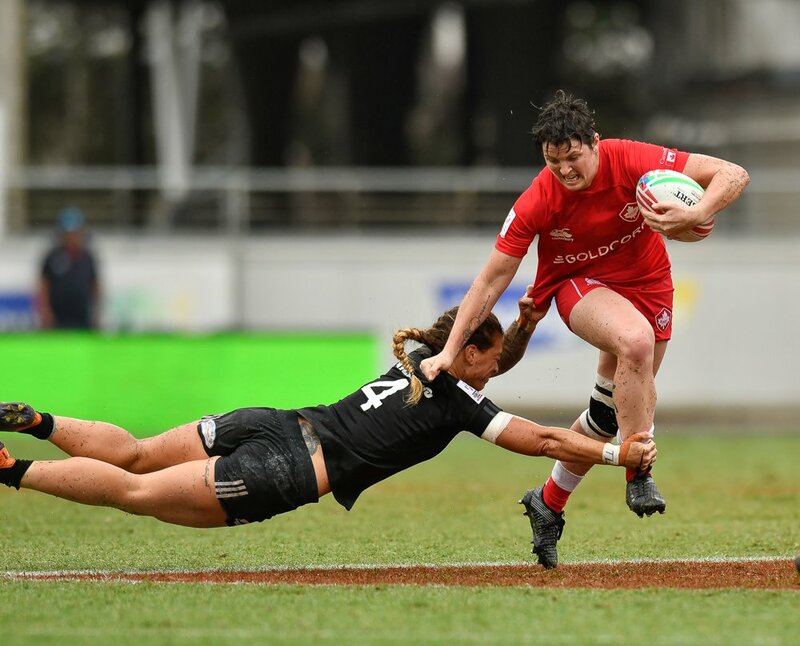 Weather conditions were not great as Canada kicked off their third round ARC fixture against Brazil in Langford. Constant rain and wind throughout the game made handling tough for both sides. 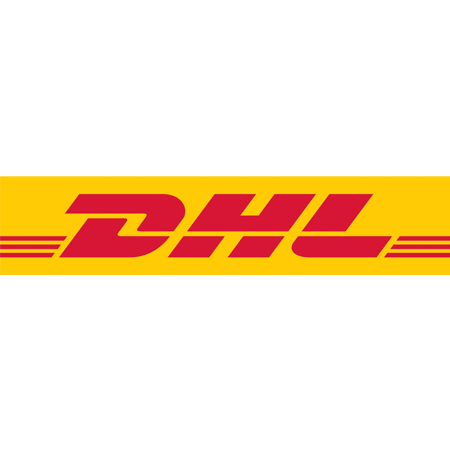 The home team came out firing and showed what they are capable of with some slick handling and great finishing throughout the game to blow away their competitors from South America. Luke Campbell opened the scoring with his first ever test try in the third minute. The 8th man put in a great performance from the back of the scrum and was rewarded with the man of the match award. A few minutes later Cole Davis also went over for his first try in international rugby as a he stepped the defence to dot down next to the posts. Shane O'Leary added the extras and Canada were 14-0 up within 10 minutes. The highlight of the night certainly belonged to Djustice Sears-Duru as the big prop broke clear and produced a magnificent dive for the cameras to extend Canada's lead. 21-0. DTH van der Merwe then did what the record-try-scorer does best as he scored his 32nd try for Canada just before half-time. Half-time: 26-0. The second half started like the first ended as Canada's dominance continued. Tries from veteran Ray Barkwill and debutant Doug Fraser gave Canada a 38-0 lead. Guiseppe du Toit also scored his first try to close the game out before Brazil scored a last minute consolation. Full time 45-5! Tries: 3’ Luke Campbell, 8’ Cole Davis, 29’ Djustice Sears-Duru, 39’ DTH van der Merwe, 46’ Ray Barkwill, 61’ Doug Fraser, 77’ Guiseppe du Toit.